3. Low tunnels films for outdoor winter plantation. 4. Agri. Films for normal plastic houses. 5. Agri. Films for controlled greenhouses. Plastic films for ordinary tunnels, these plastic sheets of yellowish green color, usually 200 micron thickness (sometimes 170-180 mic. ), 14 m length, 5.5 m width and treated with UV protection materials to protect plants from the harmful UV spectrum. Supplemented with material maintains a flexible plastic weatherproof they broke. 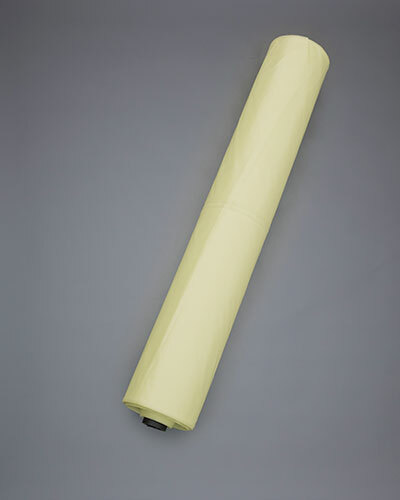 Each roll usually composed of 5 sheets.